When it comes to choosing the best RAM for gaming it’s often difficult to know what you need to look for. Not everyone has the right knowledge and information available to be able to make an informed choice. With that taken into consideration it’s important to get the right advice when you’re choosing your RAM. 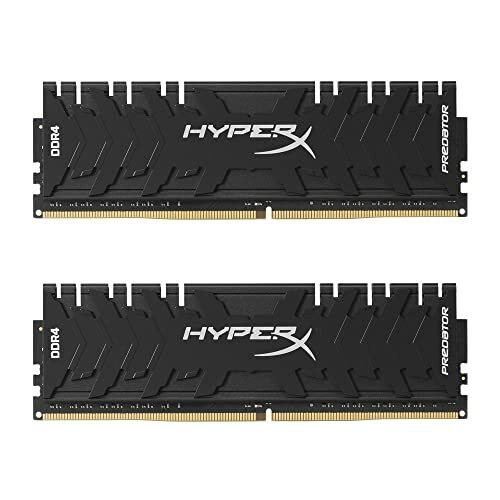 Which RAM is the best for gaming though? The Corsair Vengeance is designed to step right up to the plate of high performance gaming. The first feature it has is the aluminium heat spreader. This will ensure that the heat is spread out and dissipates as fast as possible. All of this ensures that the performance of the Corsair Vengeance is seriously fast. If that wasn’t enough it also gives the opportunity to overclock the RAM to give even better levels of performance. The XMP 2.0 support means that you can even get automatic overclocking, to make it easier than ever to get the best performance possible out of your RAM. You can even get the Corsair Vengeance in different colors to match it up to your motherboard. It has a lower power consumption due to using DDR4 technology and it is optimized to work seamlessly with X99 and 100 series motherboards. It also has a smaller form so it will fit into smaller cases a lot more easily. The dominator provides 4 lots of 8 GB RAM to give 32 GB of performance. It has patented technology that takes the heat away from the important parts of the RAM and keep performance at a high level. It even has an airflow to ensure that it is as cool as possible when working. Compatible with a number of different motherboards and also optimized to work with the latest Intel motherboards. There is also the opportunity to overclock the memory to get even more out of it as well. 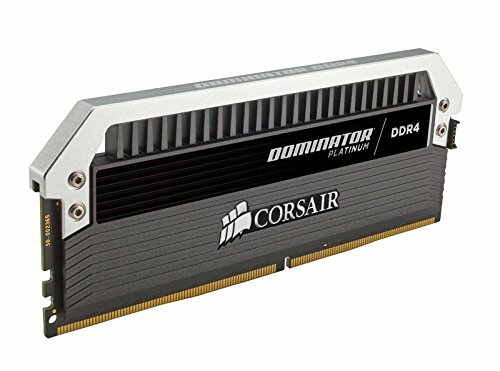 The Corsair Dominator is excellent RAM that offers the ability for extra speed and great performance. The heat spreader on the Kingston Predator is the most striking thing about this 16 GB monster RAM. It spreads out any heat that is created and ensures that the performance stays stable when you’re using your PC. The RAM itself is designed to be optimized for Intel’s 6 and 8 core processors so is perfect for when you are gaming and need high quality performance. With the profiles for the RAM being hand tuned it means that overclocking is easier than ever before. It also has low power consumption so there is no danger of it hogging the systems power. It’s also optimized to work with 100 series chipsets and X99 motherboards so it will give you the best performance on this hardware. The Trident Z is specifically designed for gaming. Giving you the opportunity to overclock to get as much performance as possible out of your RAM, it ensures that your games run as smoothly as possible and look great while doing it. With two 8 GB modules matched up it is designed to be used in a dual channel setup. The Trident Z also has a two color heatsink with fin designs. This isn’t just for aesthetic reasons, it ensures that heat is dissipated more efficiently and the performance of the RAM is better than ever. It’s also optimized to be used seamlessly on 6th generation Intel chipsets. If you want to get into gaming then this RAM will make sure that you get a good head start. 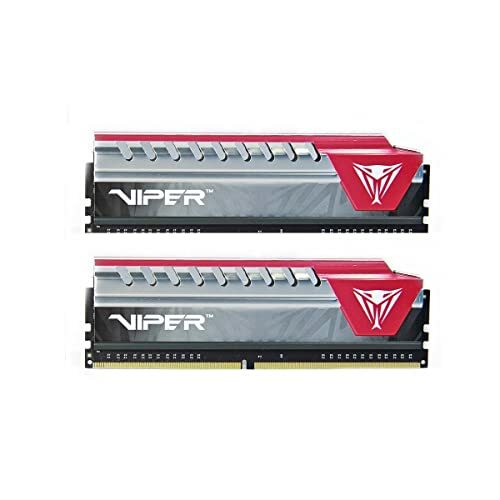 The Viper Elite is DDR4 RAM so it instantly has the advantage of using less power than other memory on the market. It’s also optimized to be used on Intel 100 series hardware. That doesn’t mean it won’t work well on other hardware too though. When you’re desperate for that extra bit of performance then this memory can also be overclocked. That means you can get that little bit of extra performance out of it to make your games run as smooth as clockwork. They also have a heatsink too just to help the heat dissipate to keep the performance running smooth. This memory is designed to do a lot of heavy lifting. When you buy it, you have the option to do a model number check to ensure that it is not only compatible with your hardware but also to make sure that it is optimized to provide the best performance possible. No matter what specifications your games throw at you, this RAM is made to handle it. It has an enhanced heat spreader to make sure that the performance levels don’t dip. It also ensures that it’s specifications are up to industry standards. If your games need to be played at top speeds without dropping frames then this is the RAM to help you achieve it. The Vengeance is designed for one thing, speed. If you install this RAM into your computer your games will be running at frame rates you’ve never thought possible. It has incredible heat spreading technology to ensure that it runs at optimal performance at all times. In addition to this the design of the RAM itself ensures that airflow is not cut off from the inside of your case. It can also be overclocked to provide an extra level of performance from it. This increases the performance levels to really get the most out of your games without needing any additional cooling. It’s also quick and easy to install so your new RAM will be ready to run for you in no time at all. When it comes to choosing which RAM you need there are a number of variable that you will need to take into account. Firstly, you need to consider your budget. 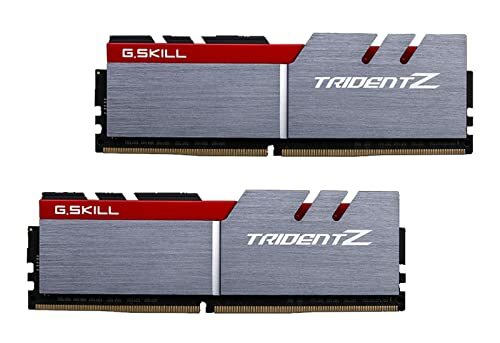 If the RAM that you want isn’t within your budget then you will need to try to cover as many of the specs of your desired RAM in a cheaper model. If this still doesn’t provide you with the performance that you require then you may be better off saving your money until you can afford the RAM you want. Secondly, you should look at performance. If you want to play a particular game and the RAM you are looking at doesn’t have the performance levels to be able to play it at a good level then you should be looking at memory with a little bit more under the hood. Thirdly, you need to ensure that the RAM is compatible with your motherboard. There’s no point buying some all singing all dancing memory if it won’t work well with your motherboard, or in a worst case scenario won’t even work at all. Check if it will work with your motherboard, if it does, it fits into your budget and it does the job you require it to do then it could well be the RAM for you. All of these factors are vitally important when it comes to choosing the RAM you would like to buy. 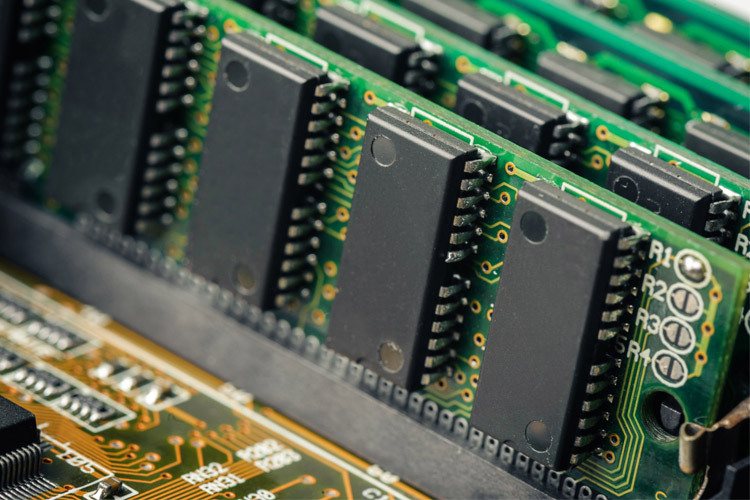 Each set of RAM that we have shown performs to a high level, but each one of them has its own quirks that can affect how it will work with your hardware. 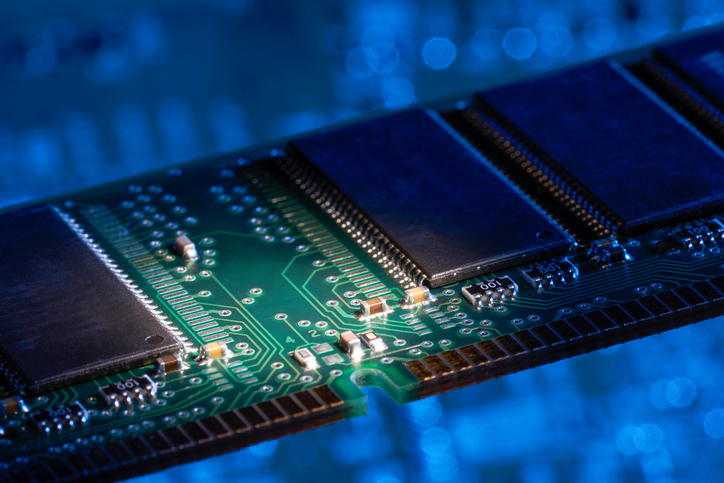 It makes sense to check your hardware before you make a decision, because if you don’t then you might not be able to get a refund if the RAM isn’t faulty. It’s difficult to choose which RAM is the best. They all have excellent features and provide superb performance. The fact is that it all depends on what hardware you are running as to which is the best. It also depends on what your budget is as to which is the best value. Take on board the information that we have provided for you to make an informed decision, as long as it is compatible with your hardware you will be gaming faster than you’ve ever done before in no time at all!